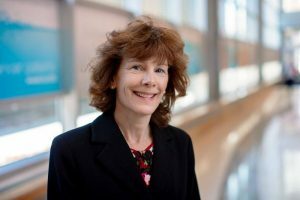 DNA sequencing and genetic testing have changed medical practice by speeding diagnosis of rare diseases for which patients have visited many different medical providers in search of answers, offering new options in prenatal testing and ushering in a new era of individualized medicine. Genomics moved to the forefront of several areas of medicine after completion of the Human Genome Project in 2003. It’s been 15 years since this landmark international research effort was accomplished. This milestone is a great time to recognize how sequencing the three billion base pairs of human DNA has led to new insights about how our genes affect our wellness and risk for disease. This month the National Human Genome Research Institute (NHGRI) marks this milestone with the '15 for 15' Celebration: 15 DNA topics to celebrate 15 years. Mayo Clinic Center for Individualized Medicine (CIM) is also highlighting its ongoing clinical services and research programs dedicated to bringing the latest advances in genomics to clinical care to address the unmet needs of patients with complex health problems as well as common diseases. Take a look at two key areas where genomics is helping individualize care for patients. Advances in genomic technology have offered patients with rare and undiagnosed diseases new hope. Many of these patients and their families have searched an average of 10 years to find a diagnosis and treatment for multiple, often debilitating symptoms. CIM’s Individualized Medicine Clinic brings together a world-class, multidisciplinary team of clinicians, geneticists and genomics researchers to find a diagnosis and answers for approximately 30 percent of patients who previously had no explanation for their symptoms. The team has served more than 1,000 patients over the past 5 years. Without the Human Genome Project paving the way to a better understanding of the role of genetics in disease, those diagnoses would not have been possible. Even if there is no known treatment, these patients and their families are often relieved to find a diagnosis for their condition. “We’re using genomic sequencing to rapidly and simultaneously explore all genes associated with disease to uncover a diagnosis for each patient. We collaborate with researchers worldwide who may have similar cases, and we’ll even go to such lengths as building 3-D protein models and conducting genetic studies in fruit flies, zebrafish or mice to replicate and understand an undiagnosed disorder. 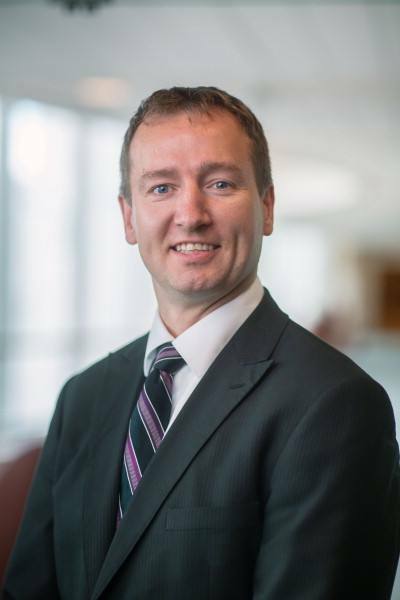 As technology evolves and our capabilities expand, we hope to find answers for even more patients,” says Eric Klee, Ph.D., associate director, Mayo Clinic Center for Individualized Medicine Bioinformatics Program. New genomic technology is also reshaping preconception and prenatal screening, which is genetic testing before and during pregnancy, along with the ethical issues surrounding these tests. As Myra Wick, M.D., Ph.D. explains, it’s an exciting time in perinatal testing. 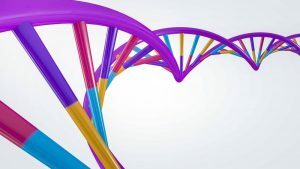 Cell-free DNA testing: A blood test can be performed to screen for the most common genetic disorders diagnosed in pregnancy, such as Down syndrome. The test screens the mother’s blood, which contains DNA from the baby’s placenta, for genetic changes. Cell-free DNA testing was initially used in women at increased risk for having a baby with a chromosome problem. Now, the test is also used to screen women with average risk. Expanded carrier screening: A DNA blood test for prospective parents screens for carrier status of more than 100 genetic disorders. This test lets prospective parents know if they may be at risk for having a child affected with one of the disorders included on the panel. Whole exome sequencing: This DNA test examines the entire human genome looking for disease causing genes. It can be done even before birth if an ultrasound during pregnancy reveals the baby has several medical problems. This test may be able to help medical providers pinpoint the baby’s precise condition, so they can prepare for the best possible management immediately after birth. While these genomic tests offer great promise, they also present ethical questions for providers and prospective parents. 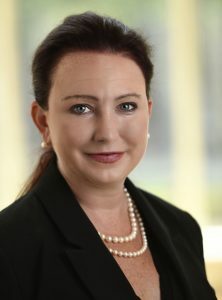 Dr. Wick and her colleagues in the Mayo Clinic Department of Obstetrics and Gynecology identify and address these issues with Megan Allyse, Ph.D., and her research team in Mayo Clinic Center for Individualized Medicine Bioethics Program. According to Dr. Allyse, many providers and patients don’t have the information they need when making decisions about reproductive health, especially those involving the use of newly developed genetic tests. How do we ensure that every patient has access to these tests? What can physicians do to guide parents as they consider genetic testing? How can they support parents who learn their baby has a genetic condition? “Looking forward, we’ll need to continue to address ethical issues as technology advances and educate providers and patients about how best to use these new tools to guide reproductive care,” says Dr. Allyse. The '15 for 15' Celebration continues up until DNA Day on April 25. Watch the Center for Individualized Medicine blog for more of the topics and how they have affected patient care at Mayo Clinic.